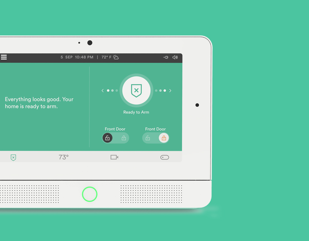 Introducing Vivint Smart Home for Rental Properties. Recently named #1 in customer satisfaction by J.D Power, Vivint Smart Home is now available for multifamily communities as the premier smart apartment system tailored to fit the needs of property owners, operators, and residents. Fill vacancies quicker and reduce resident turnover with Vivint recently named #1 in customer satisfaction by J.D Power. 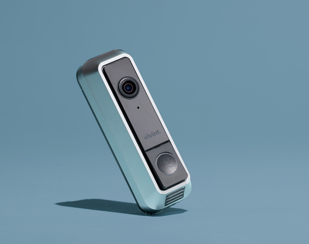 Vivint Smart Home is now available for multifamily communities as the premier smart apartment system tailored to fit the needs of property owners, operators, and residents as your smart home amenity. Professional installation and 24/7 customer support are included with every system. One-stop shop for smart locks, lights, thermostats, doorbell cameras and more. Fully integrated with popular voice controlled devices, such as Amazon’s Alex and Google Home. Speak and your home listens! With Site Manager, an interactive dashboard, property managers can control vacant units, optimize energy usage, provide keyless access for staff and much more. 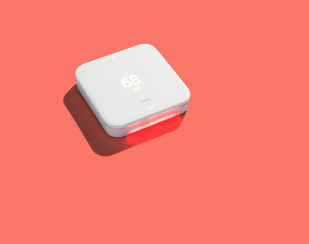 Vivint’s touchscreen panels come equipped with cellular service, ensuring connectivity regardless of Wi-Fi signal strength or lack thereof. Partnering with Vivint not only gives you access to the leading smart home platform, our network of 7,000+ Vivint employees provides an award-winning experience. With around the clock phone support, we’re available anytime you or your residents need us.